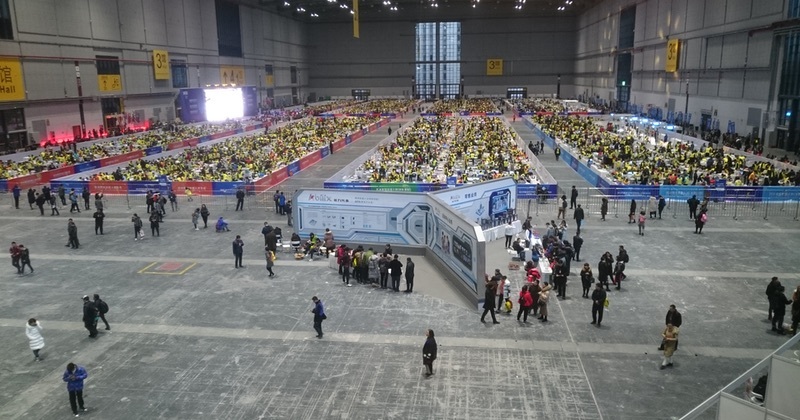 Hear how the Sheffield team got on at the World Educational Robot contest in Shanghai. 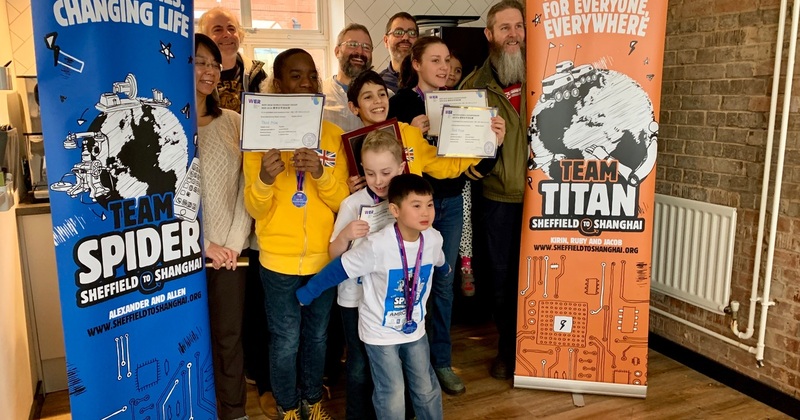 In November 2018, our very own Chris Dymond interviewed a group of talented Sheffield kids and their parents, as they were preparing to head off to the World Educational Robot Contest in Shanghai. They were the UK’s first entrants and it had been quite a journey before they even boarded the plane. 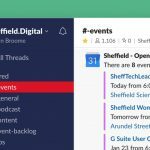 Well, now they are back from Shanghai with even more of a story to tell in Episode 27 of the Sheffield Digital Podcast. Chris met up with the team again to find out what happened on their Chinese adventure. Needless to say, they did us all very proud indeed!